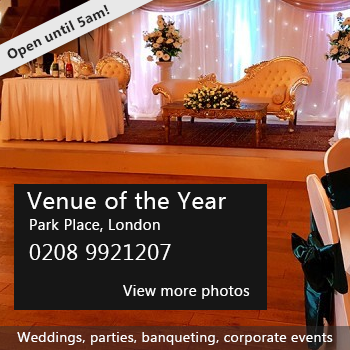 Selection of rooms suitable for all occasions from wedding receptions and private parties to childrens parties and meetings. Best hire prices in the area. Licensed and staffed bar for all adult parties and events. Bar open to all Friday, Saturday and Sundays, good selections of beers and largers on tap. Free car parking, flat entrance suitable for wheelchairs, disabled toilet and baby changing. Under 5's playgroup room. Hire Costs: Room hire per hour is from £13 to £35. Saturday night special including staffed bar for all ground floor 6pm to midnight £150. Exclusive all day hire for weddings £295. 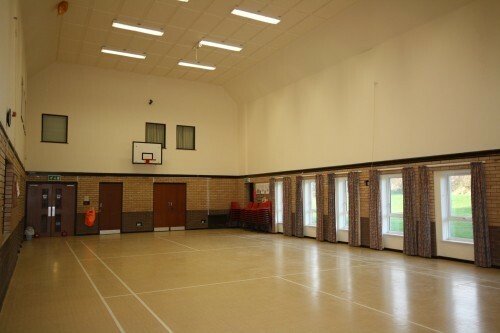 Wakes and small parties in club room area (up to 80 people) £50 for 3 hours day or evening. Prices correct at time of entry. There have been 1 review of Coombes Community Centre. My daughter just had her 18th party and had a wonderful time. She has had her birthday parties at the Coombes most years since she was born. Clean, no fuss, always made welcome and a good price. If you would like to send Coombes Community Centre a booking enquiry, please fill in the form below and click 'send'. 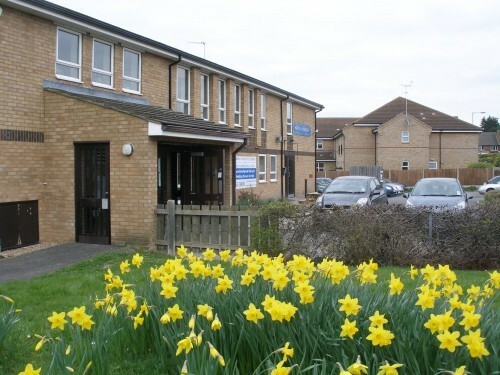 Perhaps some of the following halls within 5 miles of Coombes Community Centre would also be of interest?